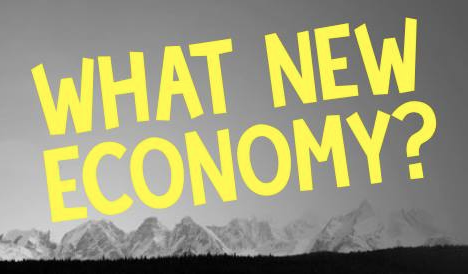 Think that the New Economy smells like the Old Economy? Then check out this super cool + informative webinar featuring voices from emerging economies is northern BC. We are tired of hearing the same old story that pipelines, mines, and yer creepy ol' uncle, Site C, are going to save the Northern BC economy! We are tired of leading economic organizations ignoring legitimate concerns of area Indigenous land defenders who have inherent rights to lands typically used for exploitative economic practices and decision making power over those lands. We are tired of an economy that disregards real concerns about climate change. Don’t miss this opportunity to hear voices from those working in emerging economies across the region – people who have multiple experiences based solidly in community. It's an opportunity for new information + hearing about new opportunities and ideas!